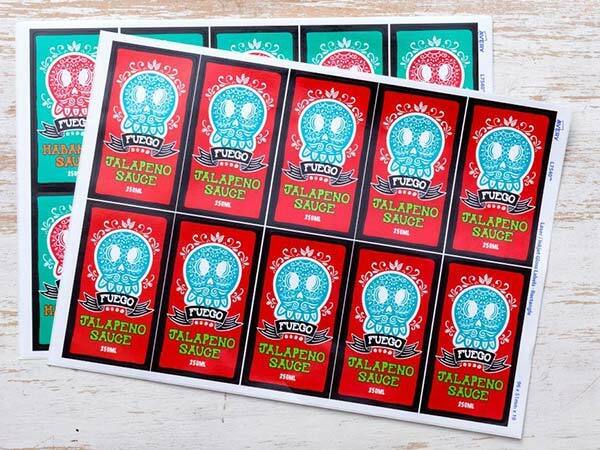 Are you a small business or individual looking to print your personalised rectangle labels? From homemade gingerbread scented candles to beautifully embellished jewellery boxes, the rectangle shape is one of the most versatile out there, making it a perfect addition to many different products and packages. We help 1000s of UK businesses out with their rectangle orders, we welcome all orders large or small, many customers make a small test sample first just to check font sizes etc. Our customers love to use rectangle labels on wine and beer bottles, as well as mason and jam jars. We tend to find that our rectangle labels are particularly popular amongst our Etsy customers, as each and every label can be printed right to the very edge meaning you can make full use of the space with your beautifully bespoke design. You can also make security labels, create creative and read here if you'd like to know more. Whether you’re looking to showcase promotional offers, business slogans or you need a large surface area to list ingredients, rectangle labels offer you that flexibility. 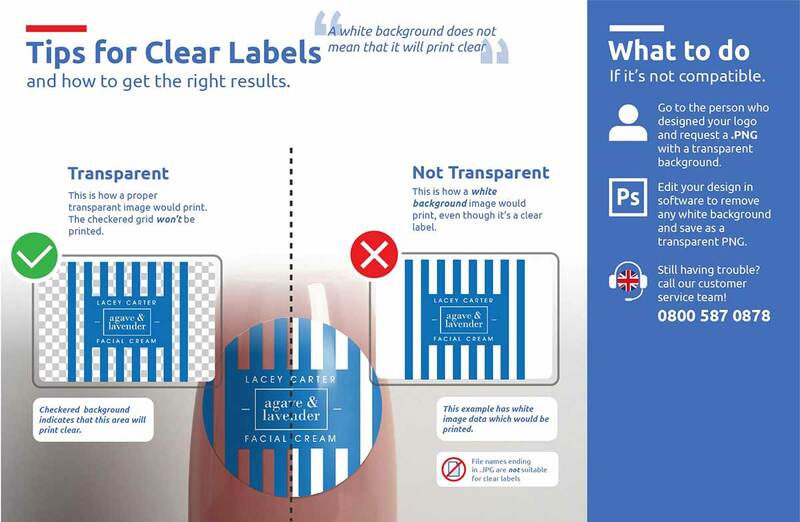 Not only that, each and every label is personally checked by our passionate Avery WePrint team who are on hand to make sure you create the most perfect label for your product. The personality of your product will play a big role on the material you choose for your rectangle label. If your product has a sophisticated aura, we’d recommend choosing our white or clear plastics however if you’d like something more organic or rustic, our brown Kraft is great.